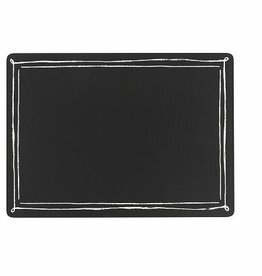 The spectrum placemat is the perfect basic for any table setting: formal or casual, indoors or outdoors. 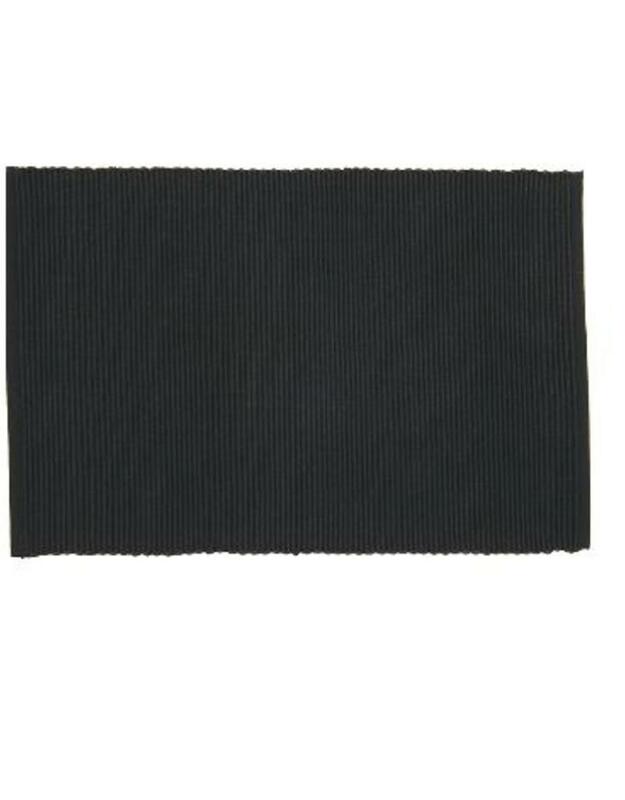 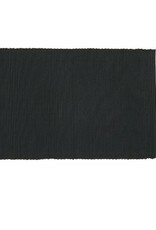 This rectangular cloth placemat is made from 100% cotton. 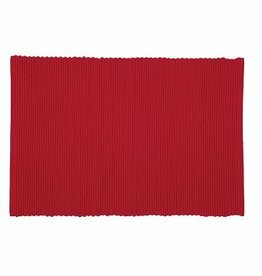 Their thick, ribbed construction makes this placemat extremely durable and perfect for everyday use! 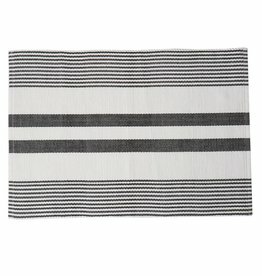 This rectangular cloth placemat is made from 100% cotton. 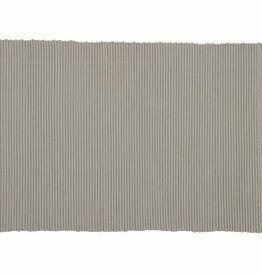 Their thick, ribbed construction makes this placemat extremely durable and perfect for everyday use! 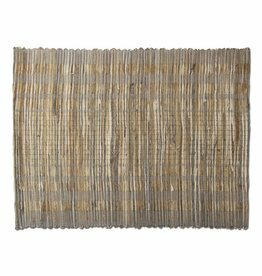 Cork-backed placemats are full of charm, easy to clean and very durable. 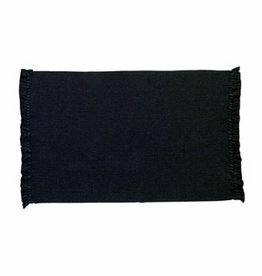 They are great for both indoor and outdoor use.